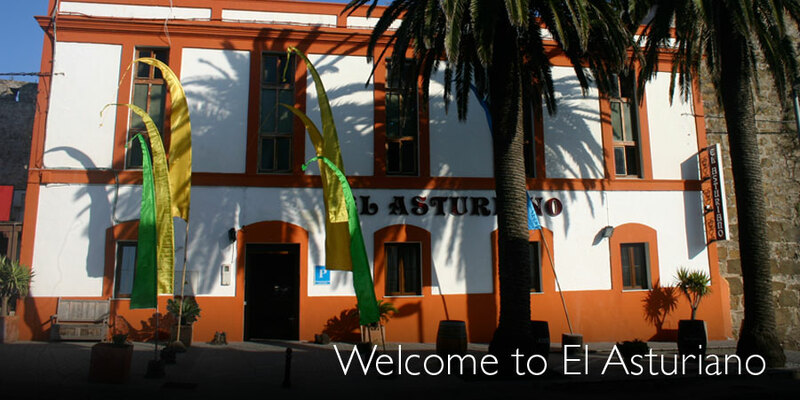 Built into the ancient Arabic walls of Tarifa, El Asturiano offers a great location, with walking distance to the town center and yet it is a place to rest and relax in one of the most tranquil areas of town, far from Tarifa's busy nightlife. You can enjoy one of the most amazing views of the old town and seaside from your hotel room. The spectacular beach of Los Lances is just 500 metres away, where you can enjoy a glance of the African Coast in a sunny day. Our booking system will show you which rooms are available during the time of your visit. We guarantee your booking and we make sure everything is ready by the time of your arrival.